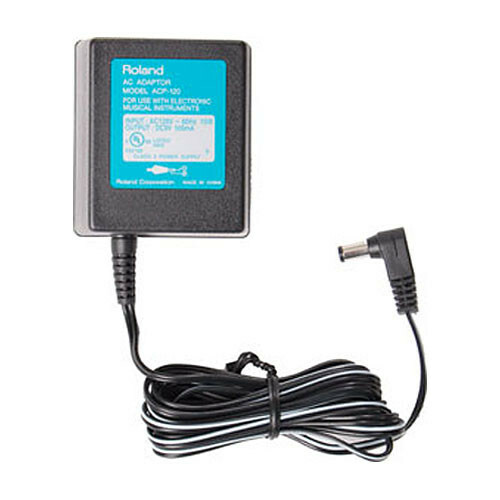 The ACP-120 AC Power Adapter by Roland supplies power for the Edirol PCR-(M)30/50/80 MIDI controllers and the SD-20 24-bit Digital Studio Canvas. It is a 9V 500MA adapter designed for use in a 120 v/60 Hz electrical power outlet. Box Dimensions (LxWxH) 4.9 x 4.6 x 2.3"